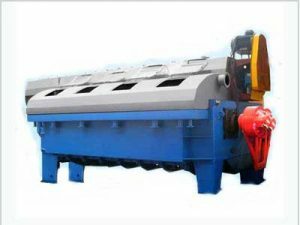 Pulp washing process separates pulp and black liquor, and washes out the alkali lignin and other impurities produced from the pulp cooking process, cleans the paper pulp and good for pulp screening and pulp bleaching. Meanwhile, extract the cooking waste liquor with high temperature and high concentration, send the liquor to the step of waste water treatment, and apply for the organic and inorganic recovery of alkaline recovery. 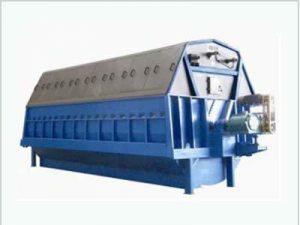 The pulp washing methods include single stage washing and multiple stage washing. Before pulp washing, the most of waste liquor exist the flowing space between fibers, takes about 70-80%. 15-20% of waste liquor exists in the channel of fiber cells, and 5% of waste liquor exists in the hole of fiber wall. In a word, pulp washing is a process of filtration and diffusion. 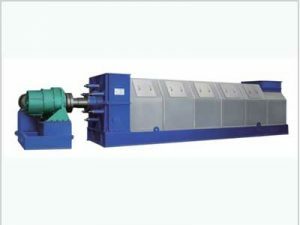 The pulp washing process is affected by many factors, including cooking methods, fiber materials, hardness of pulp, temperature of washing liquor, differential pressure and vacuum degree, and etc. 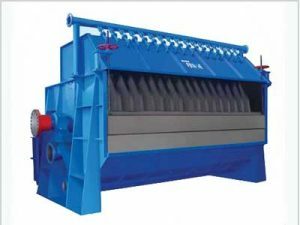 For example, different fibers washing process from difficult to easy: rice straw pulp, wheat straw pulp, bagasse pulp, reed pulp, bamboo pulp and cotton pulp. 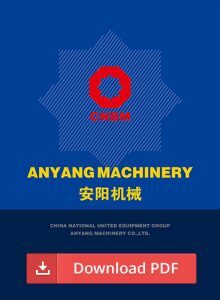 As for the pulp washing equipment, according to working principle, washing processing, and other factors, it can be divided into various types. 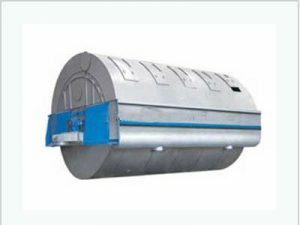 Common pulp washing equipment includes vacuum drum washer, twin roll press, single screw press, disc filter and gravity disc thickener.